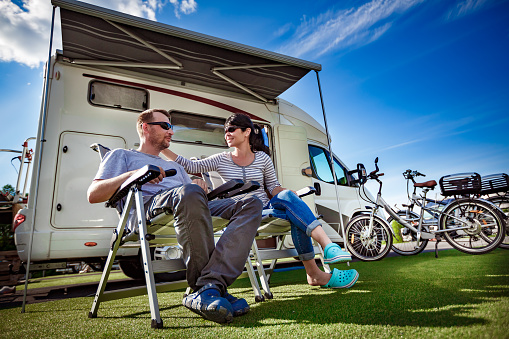 FMCA Tech Tip: Should I Perform Preventive Maintenance On My RV? There’s a choice every RV owner must face - preventive maintenance or crisis repairs. There is no third option. To help cut costs, many RVers attempt to perform preventive maintenance on their RVs themselves. 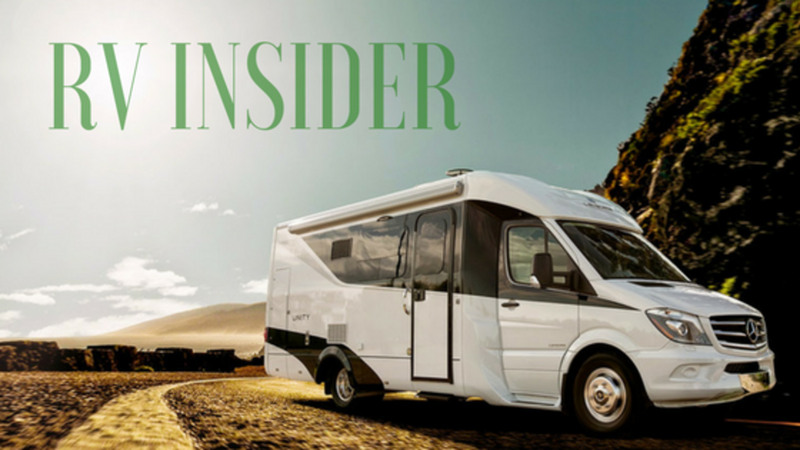 Know your options with these tips from FMCA and the “RV Doctor” Gary Bunzer. Consider this: A typical RV with a generator, two roof air conditioners, and a slide-out or two has a minimum of 18 to 22 retail hours of mandated maintenance that needs to be performed each and every year! At an average retail labor rate of $120 per hour, that’s more than $2,600 spent per year just trying to avoid a major problem. Alas, it’s important to note that not all components on your RV will automatically self-destruct if these hours of maintenance are not performed, but it is highly recommended. If systems are maintained and checked periodically, you will gain additional life from these products. There are several seasonal maintenance tasks that you may want to consider doing yourself to cut costs. Is there a task that definitely requires a trip to the service center? Read this before scheduling your appointment. A little time and effort now can prevent major expenses down the road. Happy RVing!